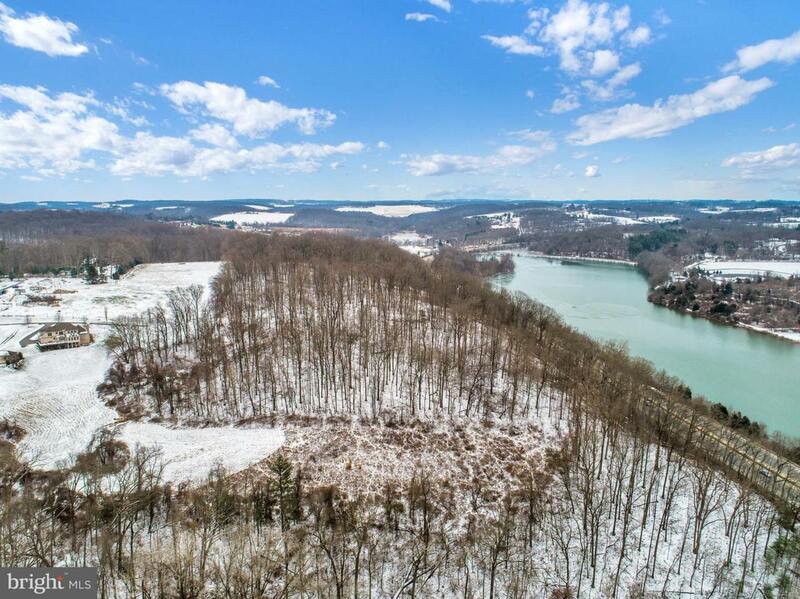 Beautiful wooded lot at the end of a cul-de-sac with views of Lake Redman and beautiful southern York County. Access to walking trails and water. Prime location convenient to Route 83 for the local and out of state commuter. Public water and sewer are accessible as well as electric. Lakeview Estates community convenants and restrictions maintaining neighborhood integrity(in assoc. docs). There is a deeded private road with right of way easement. Bring your builder. Full size drawing available from listing agent.. Plot plan and survey in associated docs.